Over spring break, I had an amazing opportunity to travel with 2 outstanding Shepherd University strategic communication students, Ellen Buchanan and Sarah Burke, to Philadelphia and Washington DC. 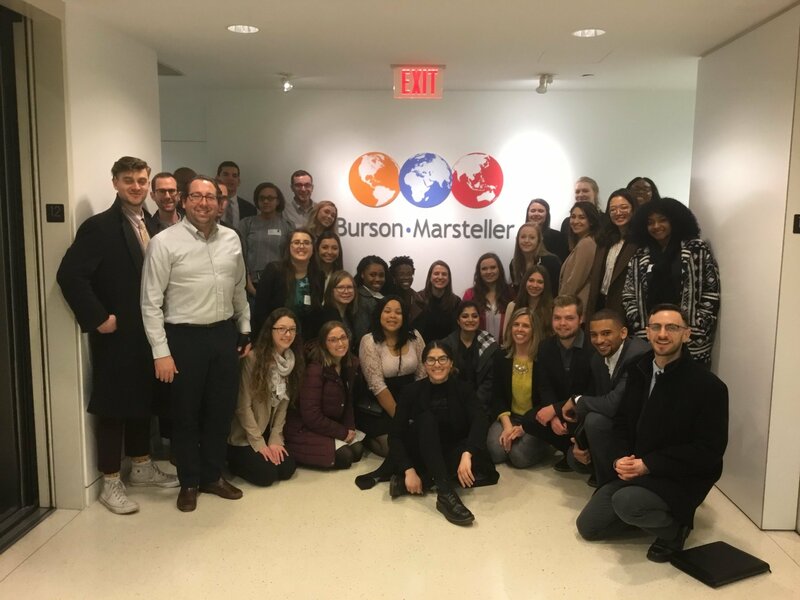 We participated in the National Millennial Community (NMC) trip, and met with executives from major brands such as Comcast NBCUniversal, Lockheed Martin, Nestlé, and WeWork, top agencies such as Tierney, Vault Communication, Burson-Marsteller, and government entities, including the White House, the RNC and the Office of Personnel Management. The trip was an incredible learning experience for me. It was an intensive professional development experience. 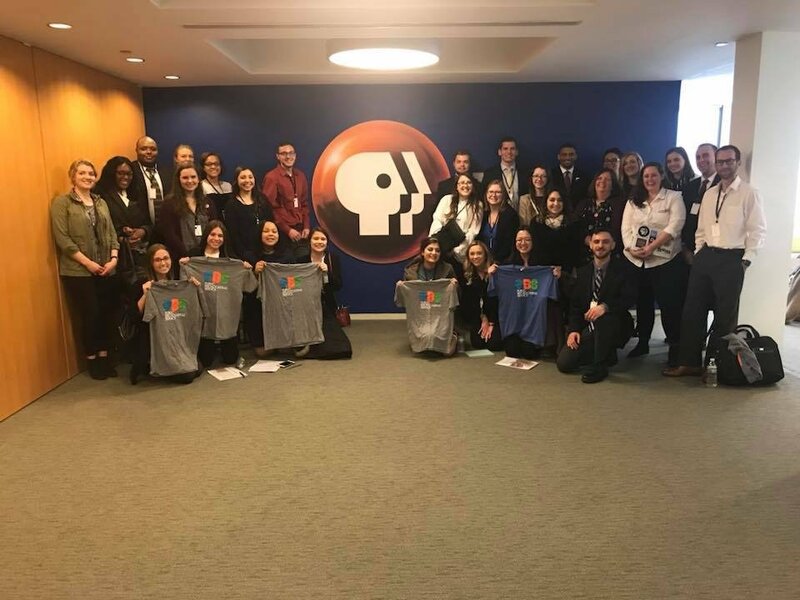 The opportunity to be exposed to the work these organizations and corporations are doing in the communication space helped in several key respects. Below, I will share some key reflections and takeaways from this amazing experience. This trip offered myself and our students a voice in helping bring positive change to the conversation around the millennial generation. We provided feedback on ways these organizations can better harness the talents of young people and helped to counter existing stereotypes. An executive in corporate communication at one organization said to me that she was very impressed by the millennial generation and their level of engagement and caring. We learned by seeing the research and development phases of communication campaigns. These are skills that we teach our students. For example, in my research class, students learn to conduct interviews and focus groups. In my campaigns class, students conduct interviews and focus groups to test the messaging they are developing. It was insightful to see how different companies approached this process. 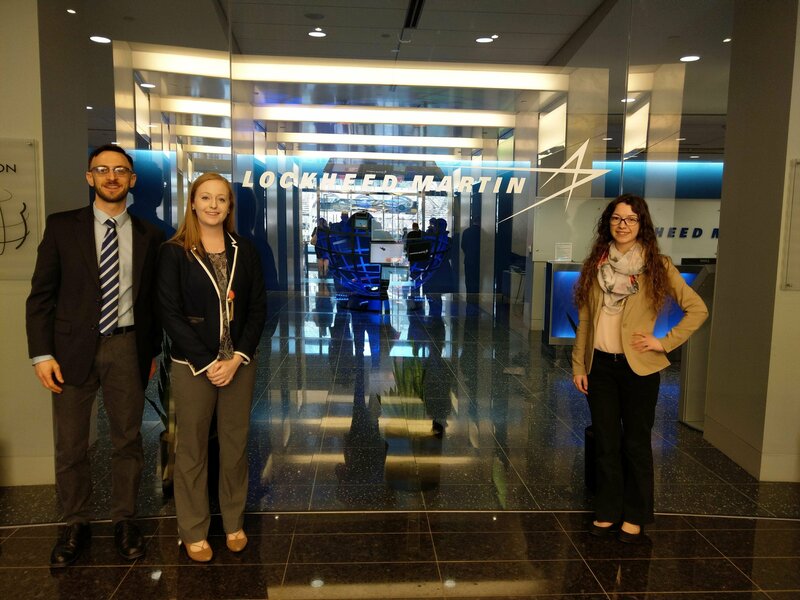 We were able to participate in focus groups and brainstorming sessions with several of the companies that we met with. We offered insights into the news and information consumption habits of millennials to help organizations better adapt to changing consumer habits and demographics. It was clear to me that the companies truly valued our feedback and planned to take it into consideration. To have that kind of input helped my students see how what they are learning is used in the corporate world and the impact these techniques can have. We were able to see how several of the organizations we met with were striving to address key social issues that we discuss in my classes. Having this exposure takes an abstract classroom concept and makes it real. I am able to walk back into the classroom and demonstrate how these issues are being tackled outside of the university setting. For example, two of the organizations we met with discussed the importance of bridging the digital divide and getting high-speed Internet access to low income and rural areas. One organization approached this issue from a corporate social responsibility standpoint and another approached it from an advocacy standpoint. 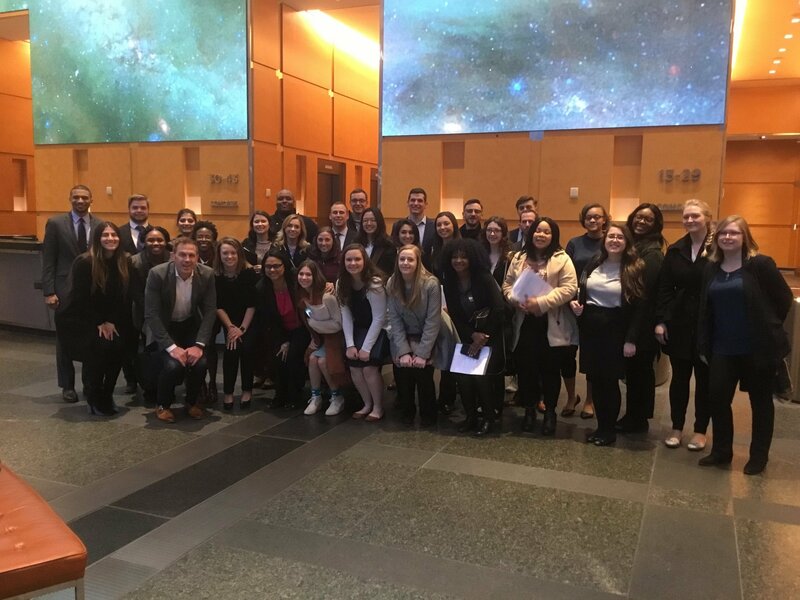 Additionally, I can’t say enough about how impressed I was by all of the students I met from over 2 dozen universities from Alaska to Wyoming to Massachusetts. Each student was dedicated, passionate about the mission of the NMC, professional, and engaged. Everyone was welcoming and sincere and the entire trip was filled with an energy unlike anything I have experienced. I left the trip with an enormous respect for every student I met and for the hardworking people who made the trip possible. I want to thank all of the companies, agencies and government organizations that took time out of their busy schedules to host us. I also want to thank the Shepherd University President’s Club for generously providing funding for this trip. And of course, I want to thank Eljay, Edith and Bill Imada for all their hard work in making the NMC and this trip a possibility. I am very much looking forward to the next opportunity to participate in one of the NMC trips. Oh, and #lifegoal accomplished! 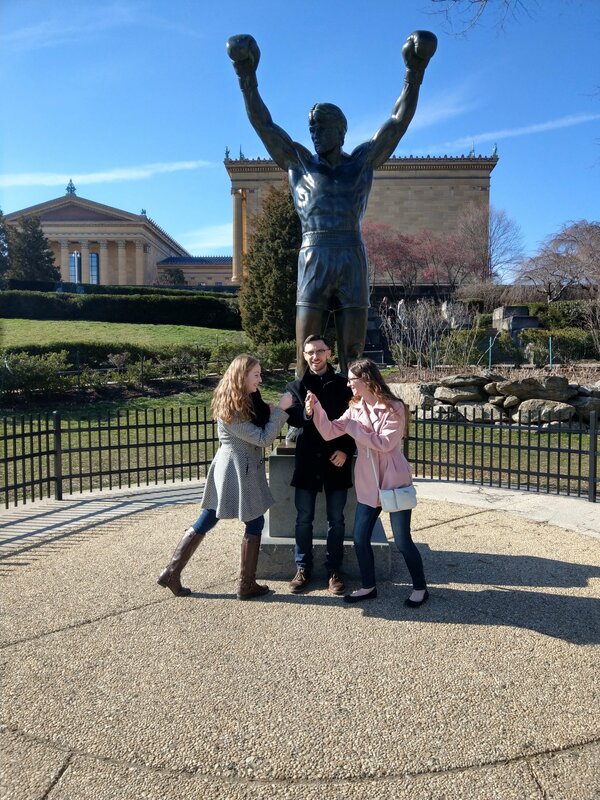 We got to go see the Rocky statue in Philly! Anyone who has taken a class from me knows what a big Rocky fan I am! Founded in January 2016, the mission of the National Millennial Community is to change the conversation about millennials. 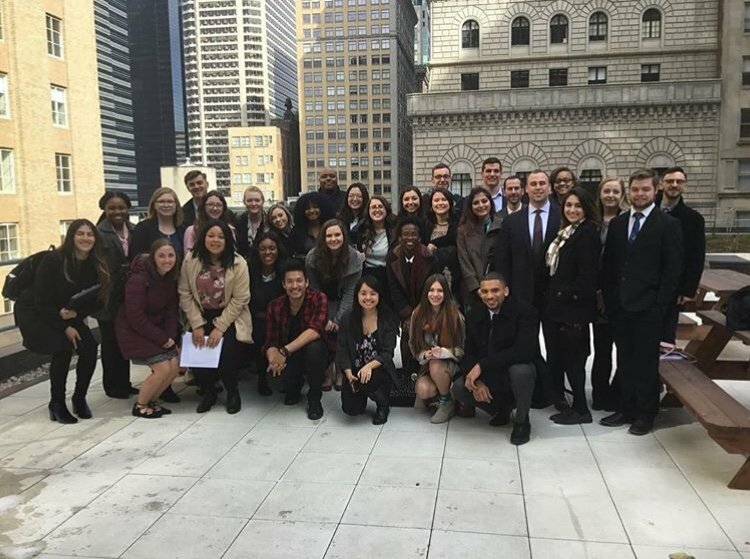 The organization has 37 member colleges in 37 states plus the District of Columbia. The organization has taken 18 trips to visit with corporate, foundation, and nonprofit executives.